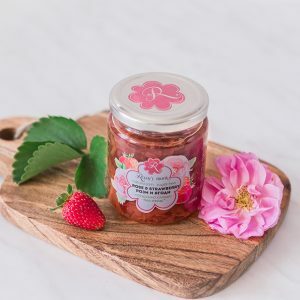 Seductive combination that brings together the fragrance of the oil-bearing rose with the freshness of the beloved strawberries. 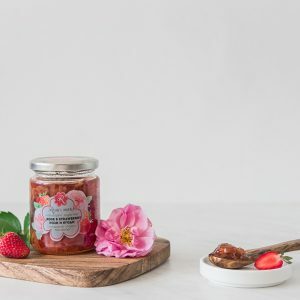 Containing fruit extracted sugars only, this natural jam is the perfect ingredient for all kinds of pastry, desserts and appetizers. Let your imagination guide you, because the possible flavor combinations are just unlimited. 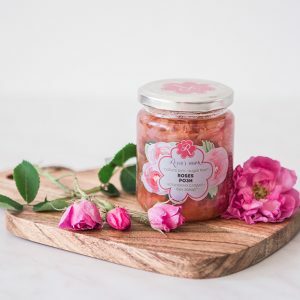 The numerous hand­picked rose petals from Bulgarian rose are the heart and soul of this new generation jam, which contains only fruit based sugars. 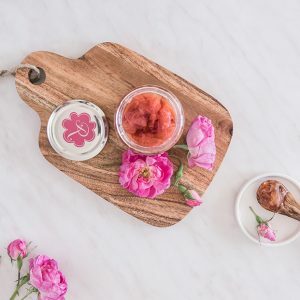 This healthy temptation has sweet floral taste and makes a great fit with all kinds of desserts, cheese and toasted breads. 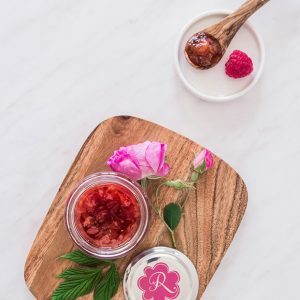 Start experimenting without limits with its rosy flavor and the results will surprise you again and again. 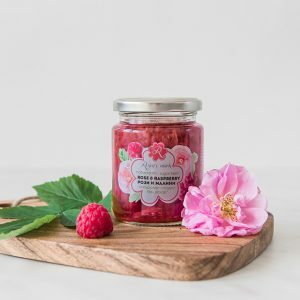 Hand¬picked rose petals from the Bulgarian oil¬bearing rose and fragrant raspberries create a fantastic mix that arouses your senses. Few spoons are all that you will need to transform every dessert, cake or other culinary idea into a real triumph of fantasy. Containing fruit sugars only, this healthy temptation knows no limits for its application in food. Start surprising! While winter holidays approach, jolly your senses with something special. 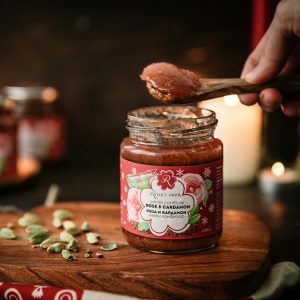 In a single jar, we meet together the Queen of flowers, Bulgarian oil-bearing rose, and the Queen of spices, as cardamom is called in South India.  The result – captivating new flavor combining floral and spicy notes in one. 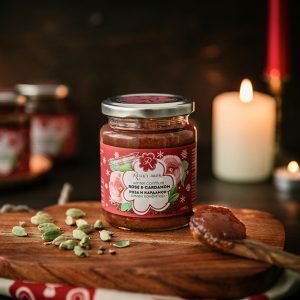 With slender body, this fine confiture with expressive character is excellent company to your winter breakfast, brunch and Christmas cookies. Spice up the palette of winter tastes!